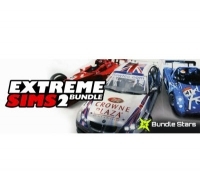 If you are a fan of simulation games, look no further. 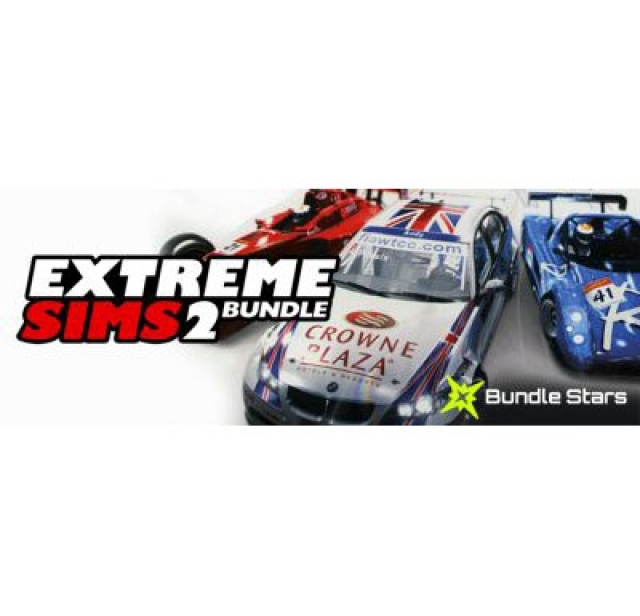 Just check the new bundle from Bundle Stars and grab a piece of the action and enjoy intense thrills with the new Extreme Sims 2 Bundle. This bundle brings a new collection of 10 Steam games for Windows, all for just $4.99 – that’s an amazing saving of $150!